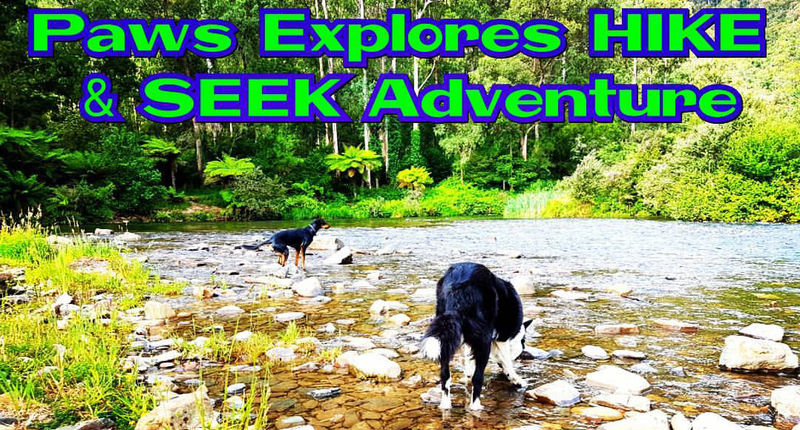 Paws Explores returns with a new Hike and Seek Adventure for Melbourne dog lovers. 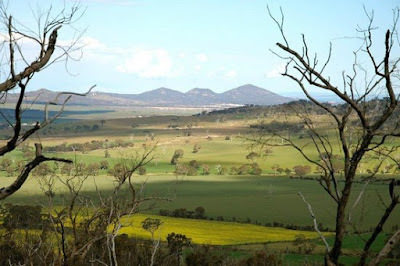 This one is a "trails for treats" adventure with your dogs, which will be held on Sunday 28th May in the stunning You Yangs Regional Park near Little River (VIC). This is also a charity event to help support Edgar's Mission and The Fred Hollows Foundation. 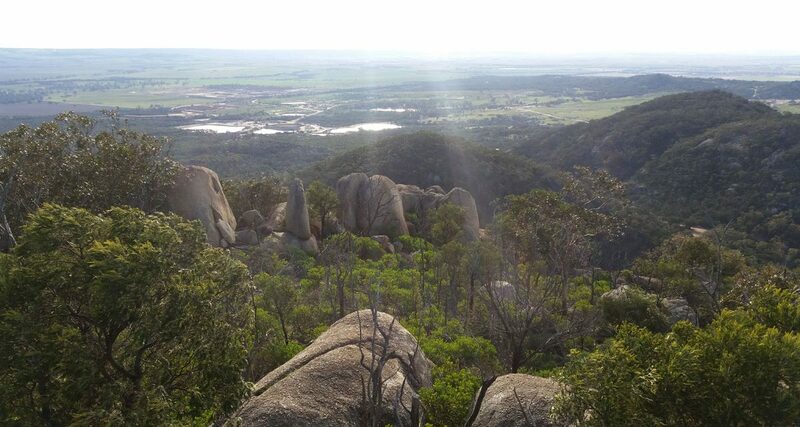 Not only will you have a great day adventuring and experiencing nature at the beautiful You Yangs Regional Park but you'll also meet some new like-minded friends and receive a doggie bag full of goodies at the finish line. You're welcome to bring your own food and drinks for after the event to sit, relax and have a picnic to enjoy the views. The actual hike can be as long or short as you want it to be. You'll be given a map and some clues to seek what needs to be found. You will have three hours to choose your path and be back before time runs out at the finish line! This is a family-friendly event and the walk is suitable for people of all ages and fitness levels and all pet breeds are welcome. Please remember that you accept responsibility for yourself and your pet, who will need to be with you the whole time on a lead. * If you do not have a pet, or your pet is unavailable, you're welcome to come as a family or group of friends! Every little bit helps (as with all these events) and all proceeds are divided between both charities. Cost: $39 per Adult; $18 for Children under 18; $14 per Dog. Pre-sale tickets only - no registrations are available on the day of the event.